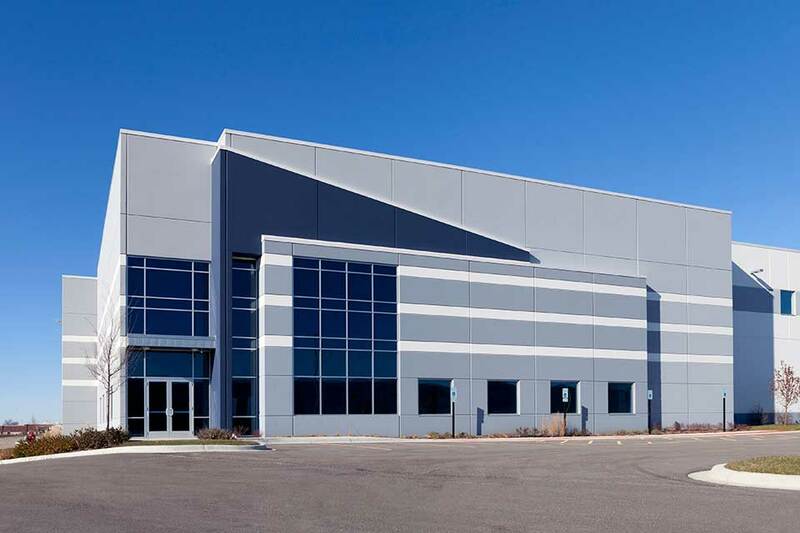 We provide industrial construction services that encompass design, installation, and maintenance of all structural and mechanical components on our projects. We have built numerous safe, attractive, and functional facilities in the tri-county area (Ventura, Santa Barbara, and Los Angeles counties). At Livingston Construction, we offer a unique perspective that makes our industrial construction projects in Ventura County and the surrounding areas move quickly and seamlessly, and helps us keep you well informed through every step. For each job, we provide you with detailed schedules of project cost/completion estimates and critical path charts. This information is constantly analyzed and updated to reflect the ongoing status of the project. Not only does this ensure that the final product meets your needs and expectations, but by keeping you completely up-to-date – and by keeping an eye on even the smallest details – the construction process runs smoother overall. For more information on industrial construction from Livingston Construction, contact us today. We operate throughout Ventura, Santa Barbara and Los Angeles Counties.